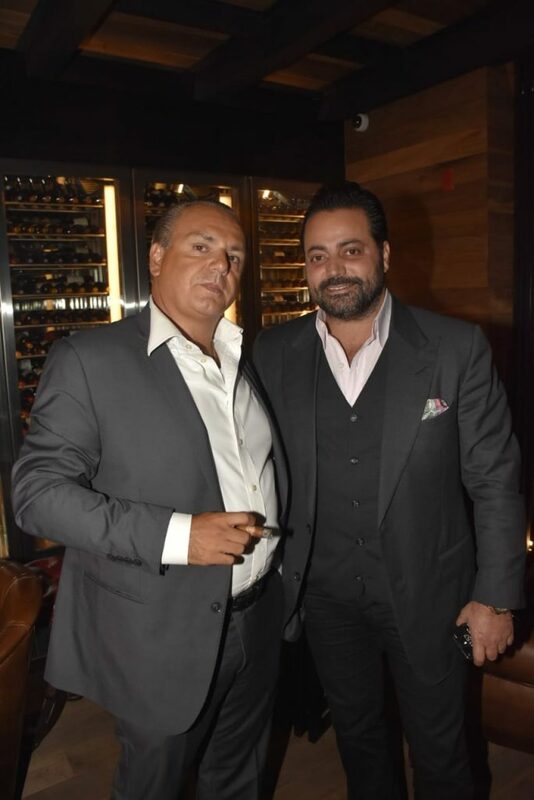 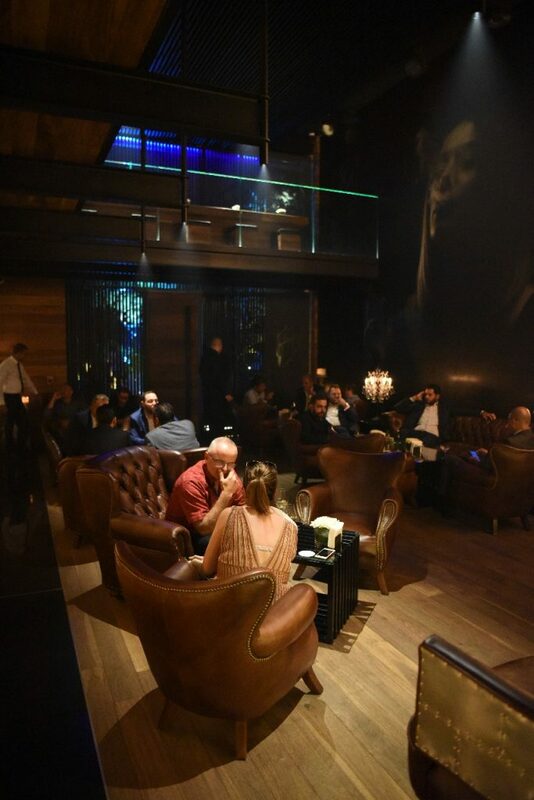 Experience luxury in the most up to date cigar bar in town. 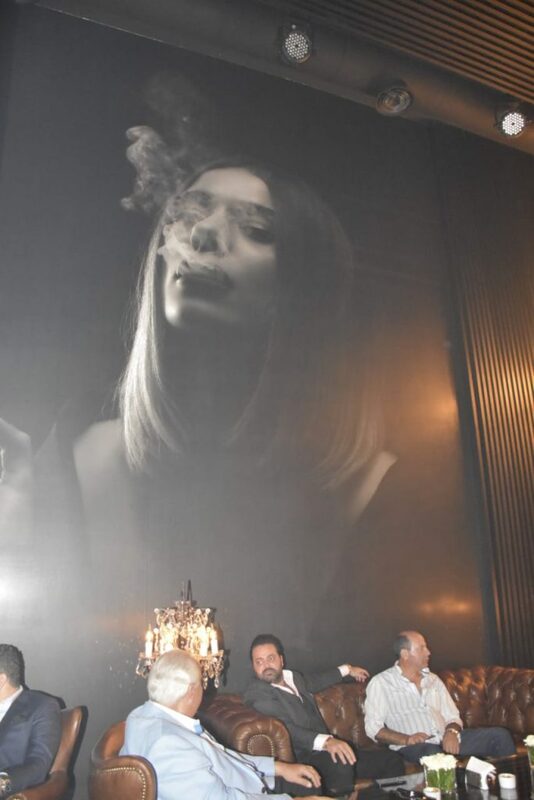 Catador, a cigar lounge that includes 10,000 wine bottles and liquor. 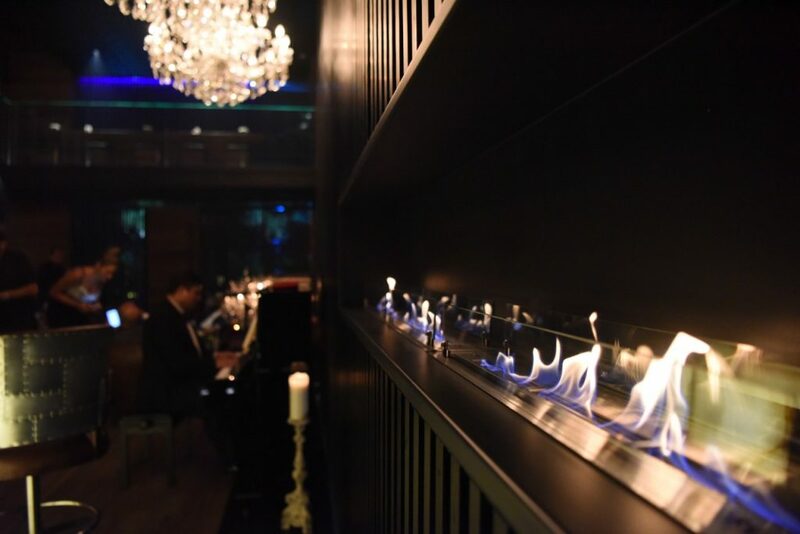 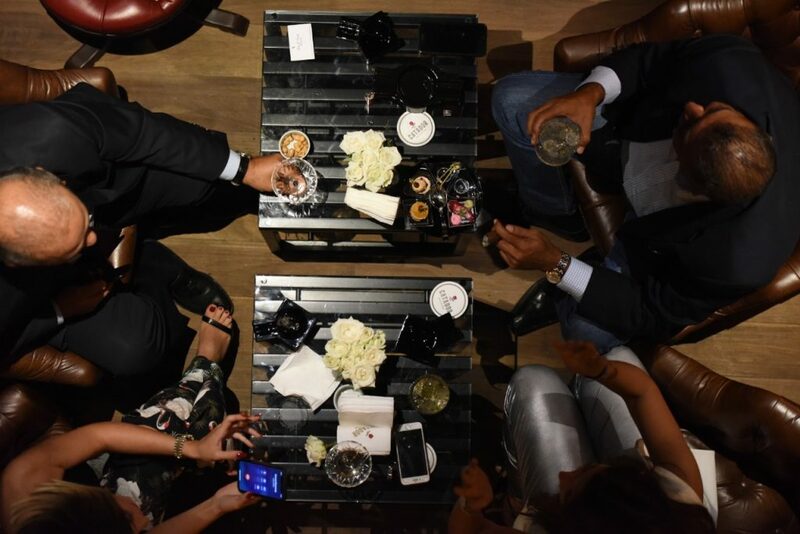 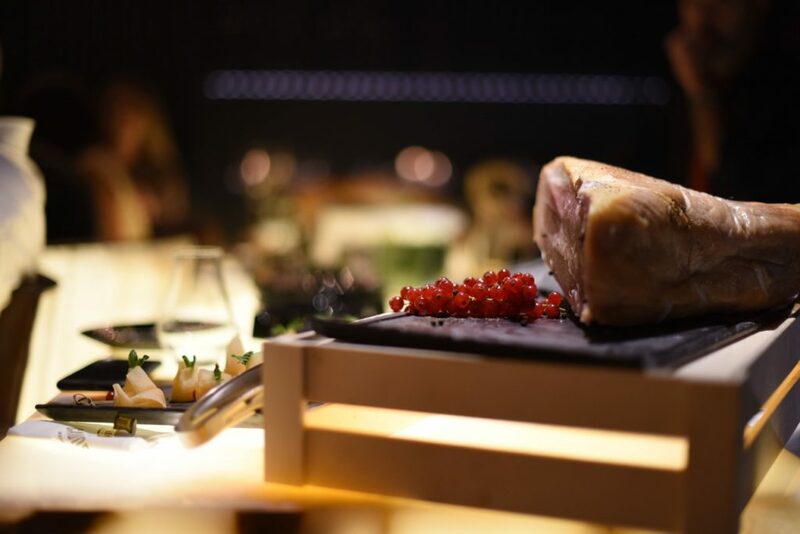 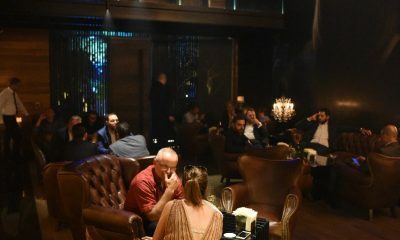 Catador is a sophisticated lounge located in the bridge and offers an ideal setting for enjoying fine cigars, wines, liquors, coffee or tea with a friendly and discreet service. 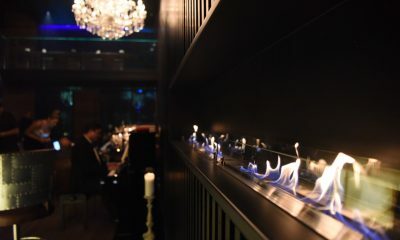 With its warm atmosphere, it is a unique place for relaxation and enjoying your private meetings. 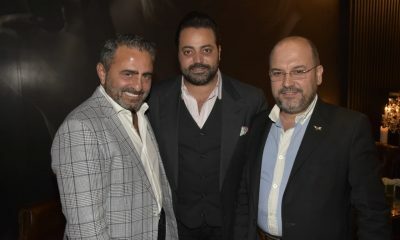 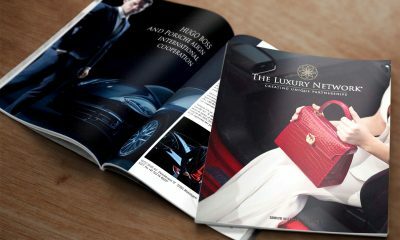 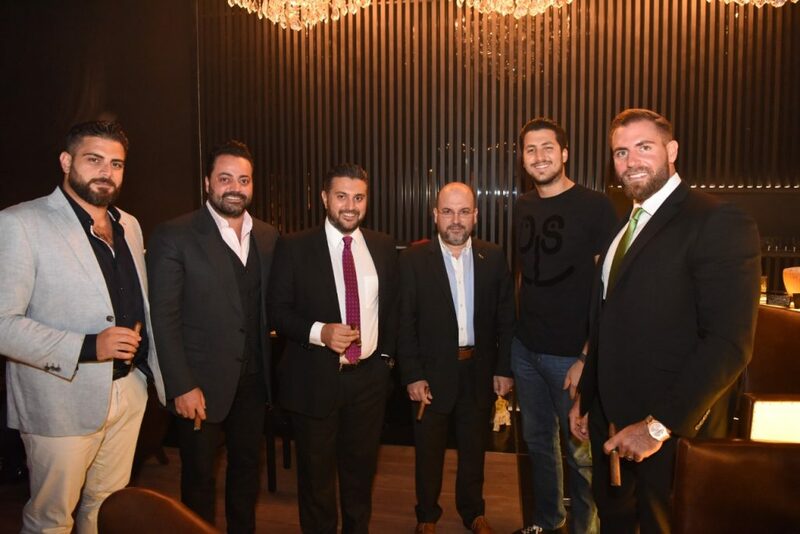 The VIP guests were treated to not one but two exclusive experiences. 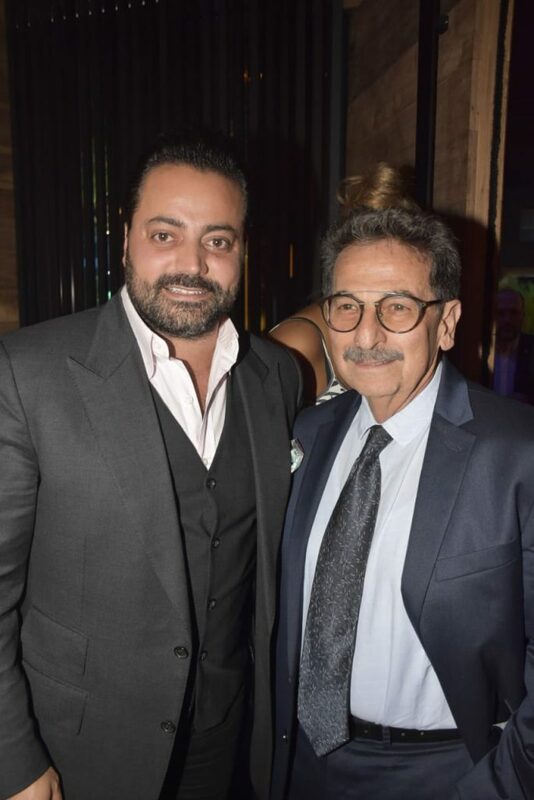 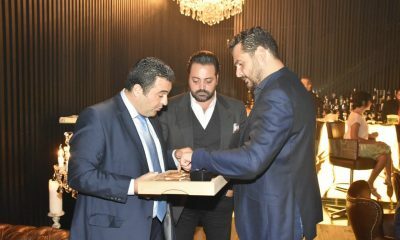 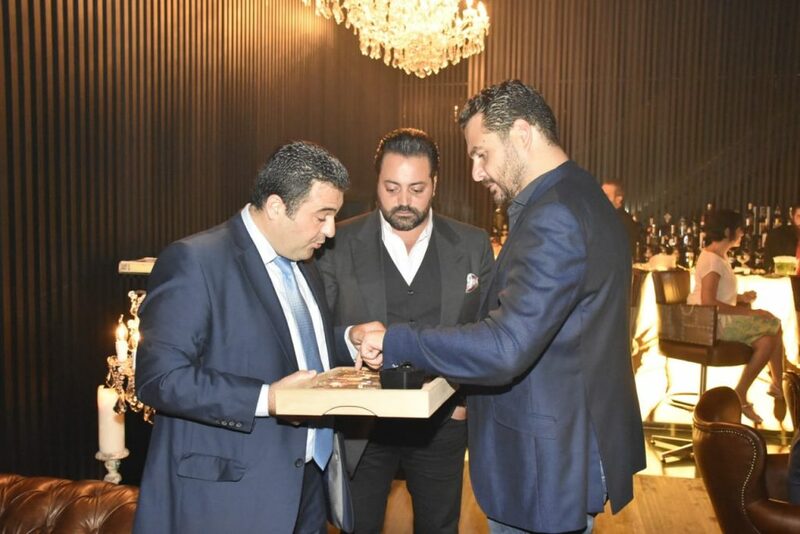 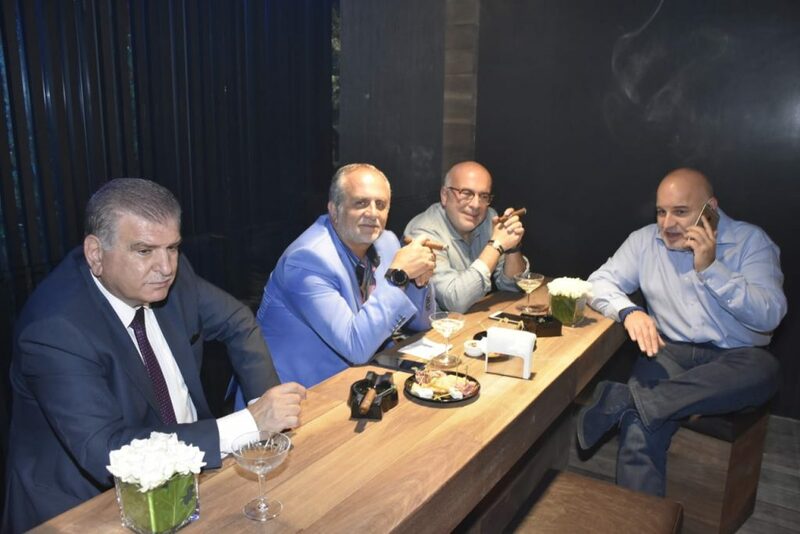 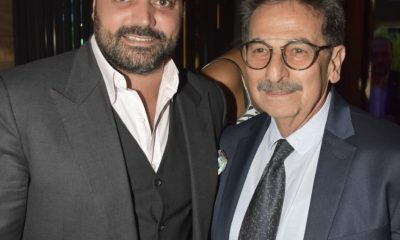 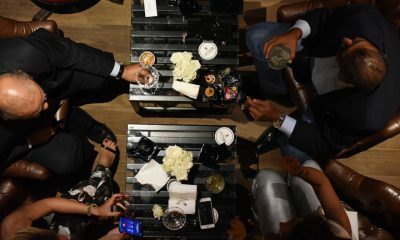 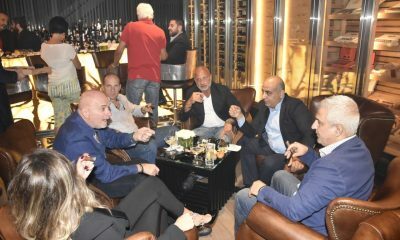 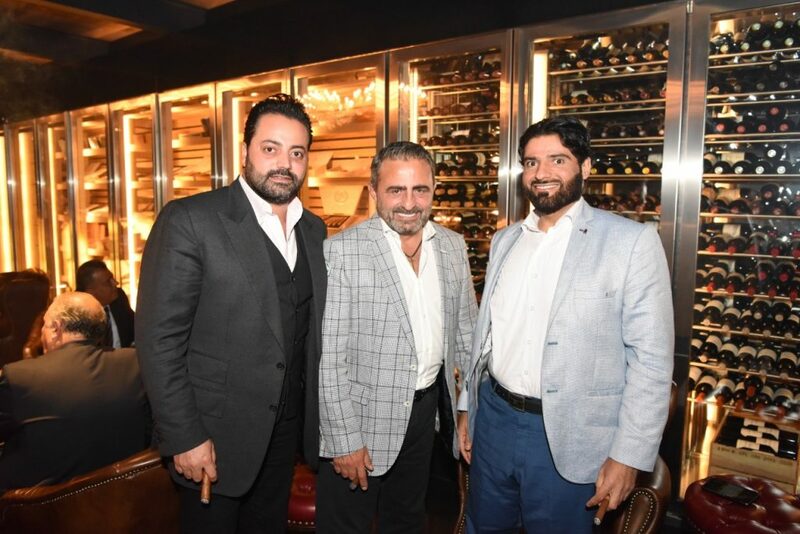 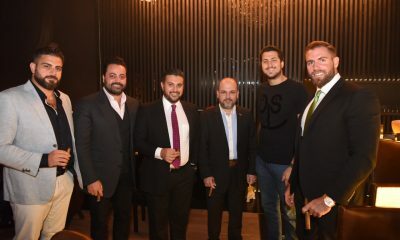 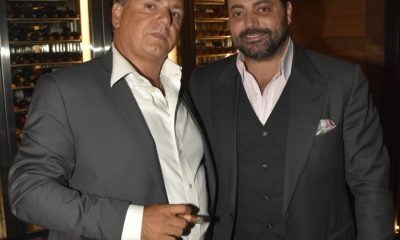 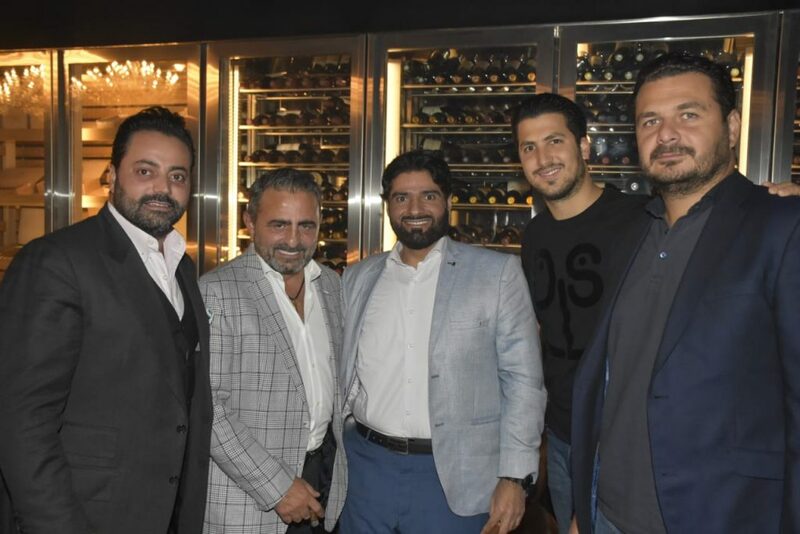 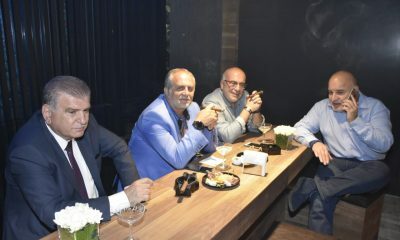 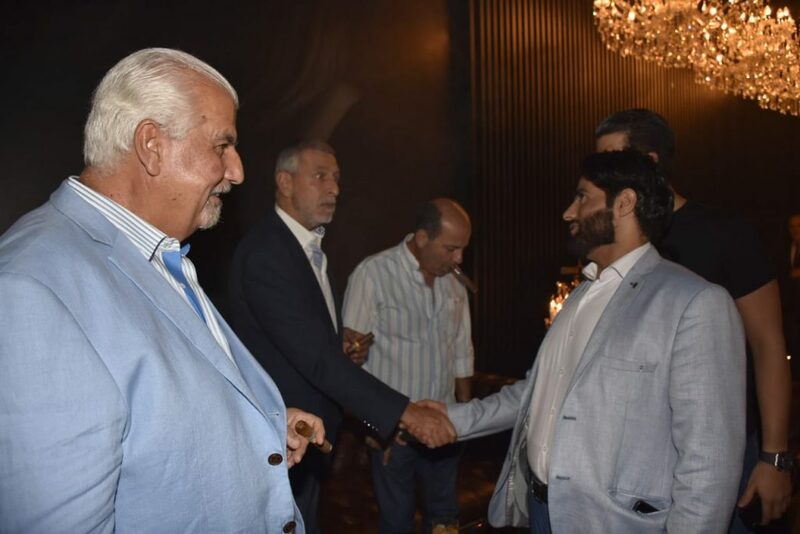 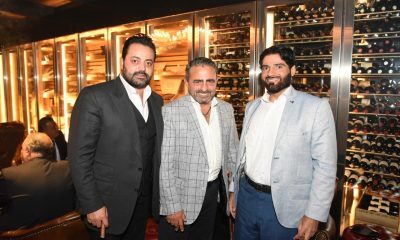 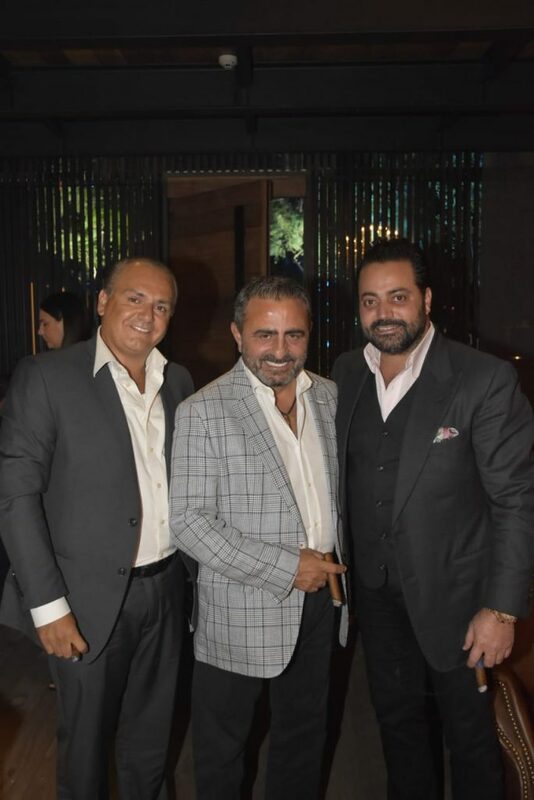 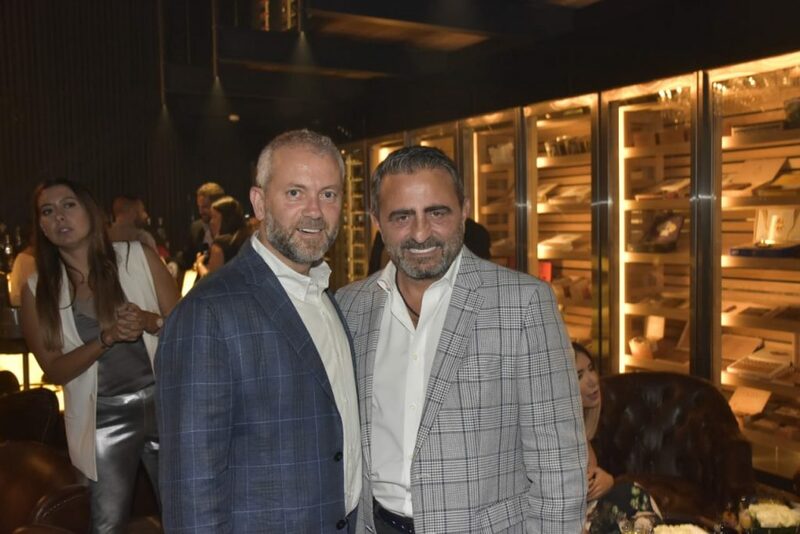 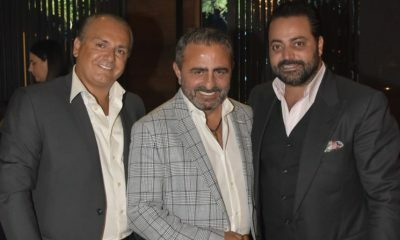 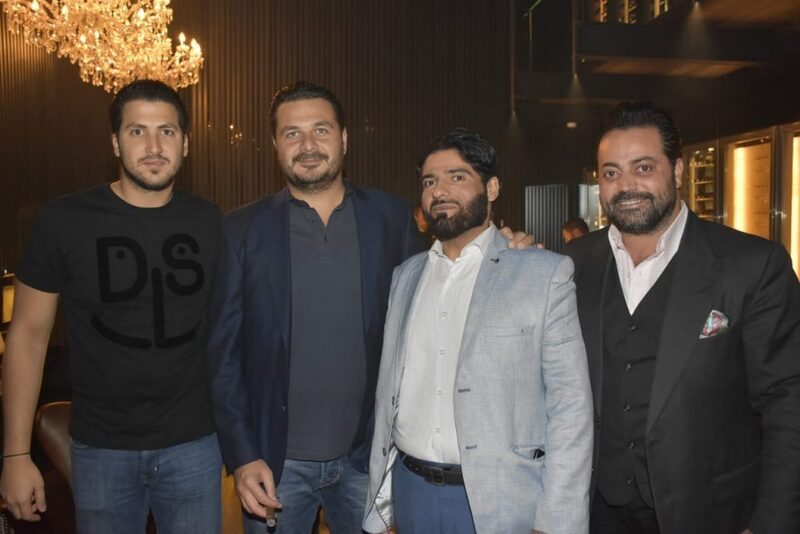 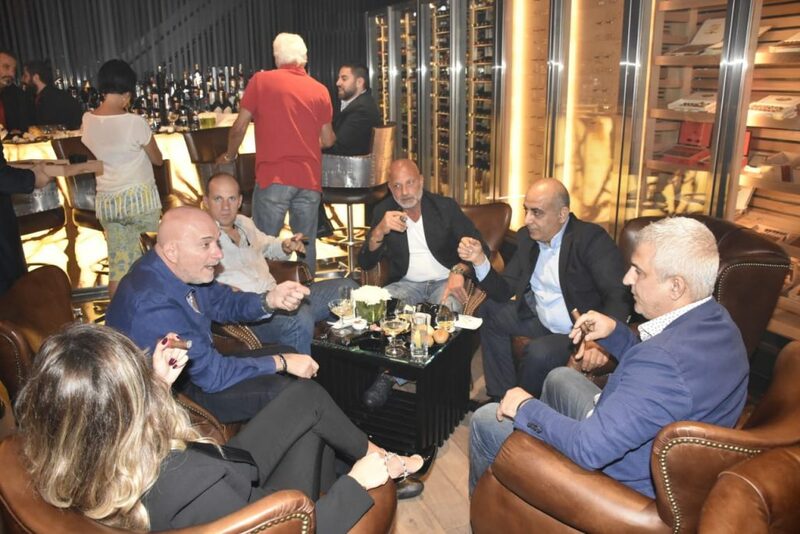 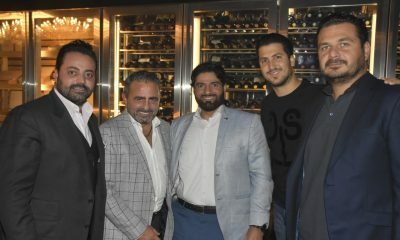 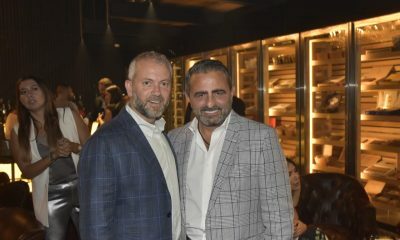 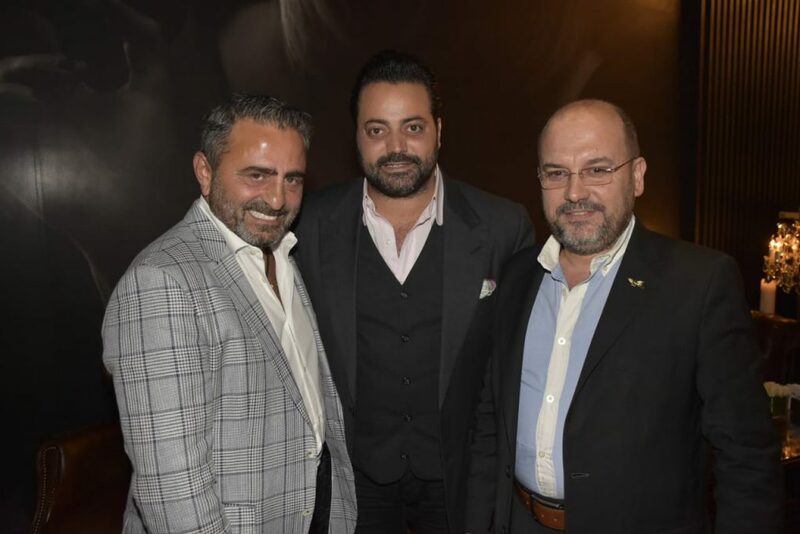 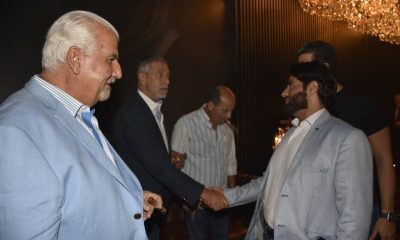 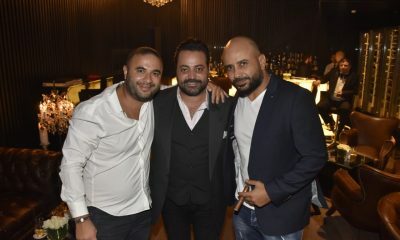 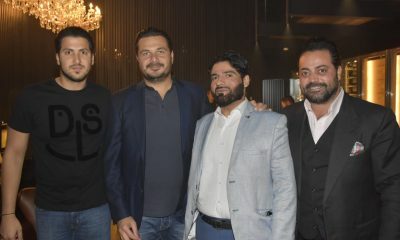 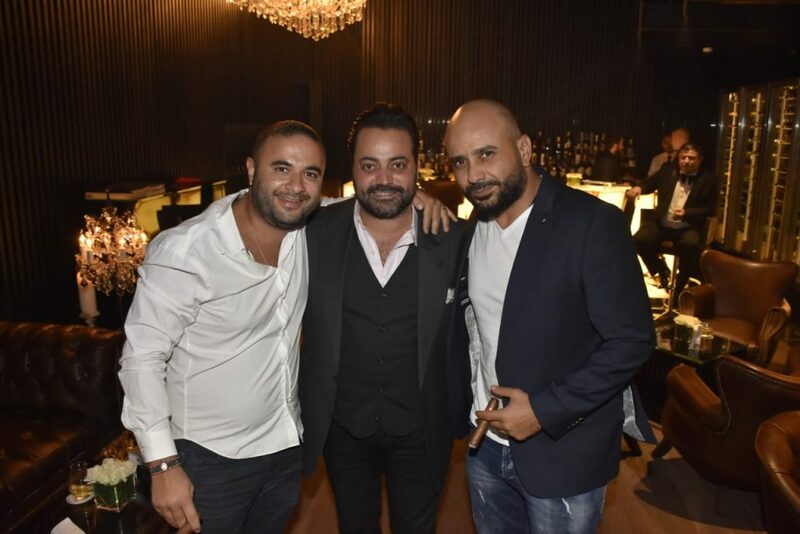 Firstly, they were escorted to choose their drink and then to select a Cigar from a big variety and the VIPs were given a preview tour of the Catador lounge. 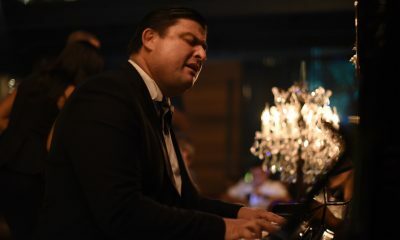 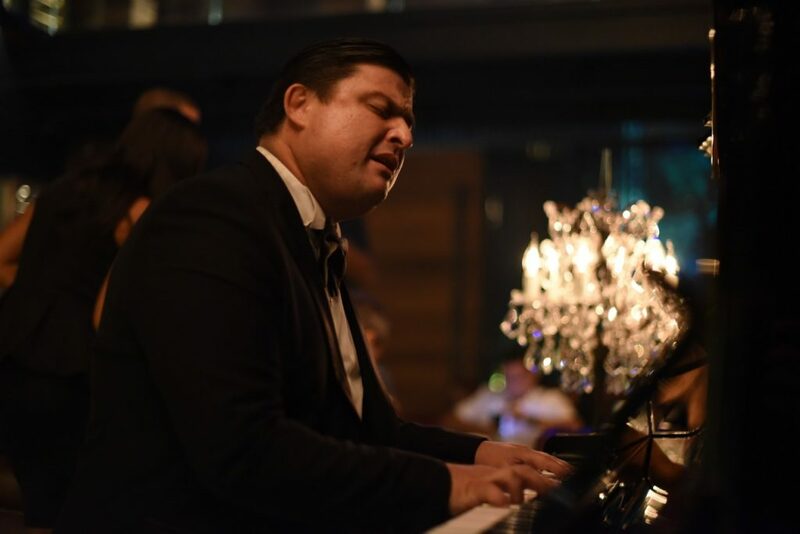 Anthony played the piano while the guests enjoyed the networking atmosphere and smoking their favorite cigars. 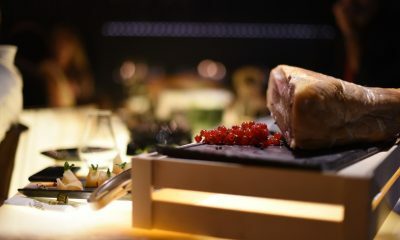 Catador is open daily from 5pm to 12pm and you may call +961 766 88888 for more information.